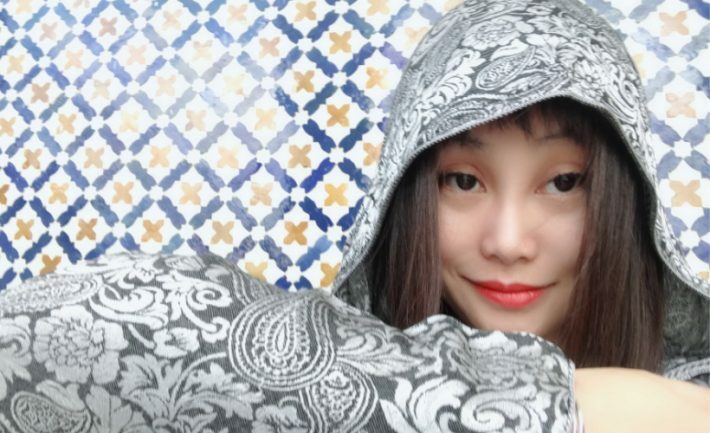 Our guest this week is fantasy writer Mima, known in China as Qima 七马 (she says she picked that name for her Chinese readers because “it looks like a man’s name…Of course, I don’t like that”). Her fantasy novel The Legend of Strangers 蝼蚁传 is a road adventure told in a style that melds Quentin Tarantino’s quirky violence with Miyazaki whimsy. Although untranslated (for now), The Legends of Strangers is the first in a series of six novels. Right now, Mima is working with Youku, one of China’s biggest video-streaming services, scripting the novels into a hotly anticipated Web series. We expect her to be the next George R. R. Martin. NüVoices has just launched an official WeChat account, which you can follow by searching “NüVoices女音” on the social media platform, and a new website will be launched in September, so watch this space!